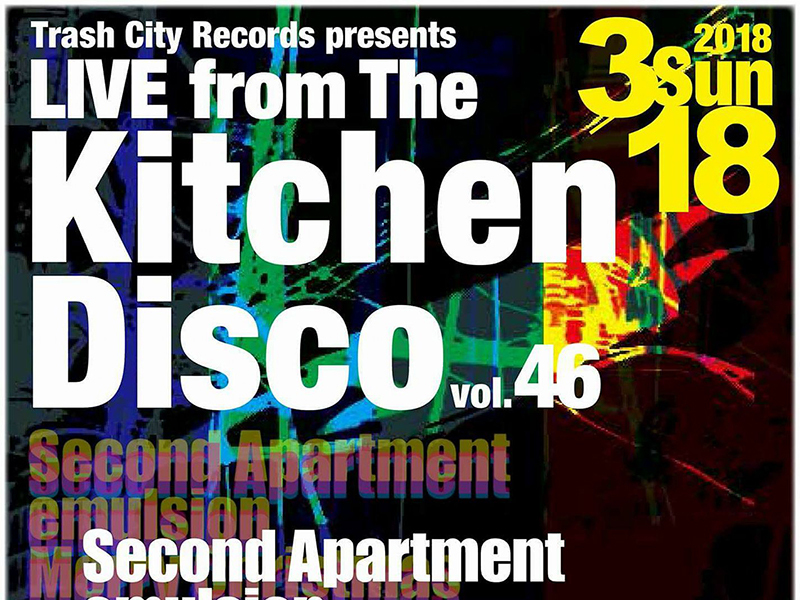 Long in the planning, the organizers of Live from the Kitchen Disco had to prostrate themselves every full moon at the temple of Apollo until the stars were in conjunction to gather together this extraordinary “special request” bill for your musical delectation. With two American tours to their credit, Tokyo based electro duo emulsion’s unique sound style effortlessly crosses from math-rock to postrock to electronica to breakbeats to IDM to ambient and to harsh noise. Modestly describing themselves as ” three boys who love writing songs together”, renowned for their short three part vocal songwriting approach with powerful choruses, Glow and the forest craft timeless modern classics. Tokyo music scene favorite Mana returns with a new image and a new set. Selected by Music Connection Magazine for their HOT 100 Live Unsigned Artists & Bands, it’s only a matter of time before the record labels start camping outside her door. After finding a book named The Flying Trombone Sisters under a crumbling bench at a bus stop, the five members of Merry Christmas were transformed into an eight-legged festive wonder tank! The rest is fictional. The leading Japanese industrial synth noise duo are riding high after a sold out single and a cassette EP in 2017. They kicked off 2018 with a 12 inch compilation on the Italian Dub-Ito label. Please try to support all of the musicians by watching the whole show. The Kitchen Disco is a NON-SMOKING event. There is an ashtray outside the restaurant in the entrance hall. 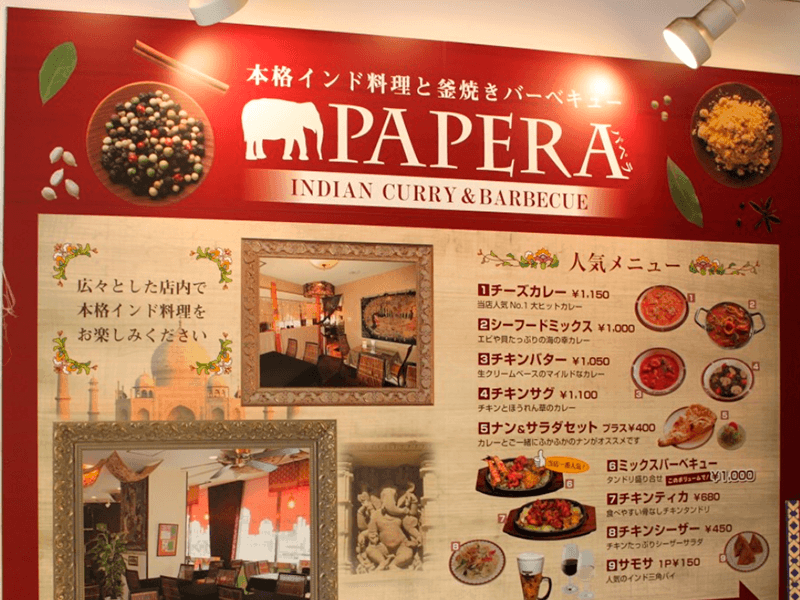 Guests are asked to order one item from the menu (Snacks from ¥350, alcohol from ¥550). No minimum charge.